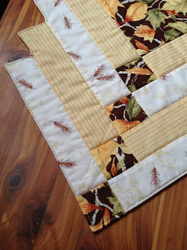 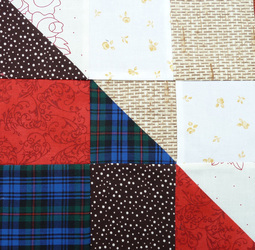 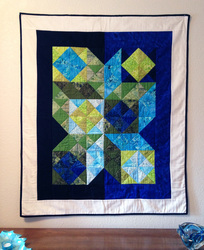 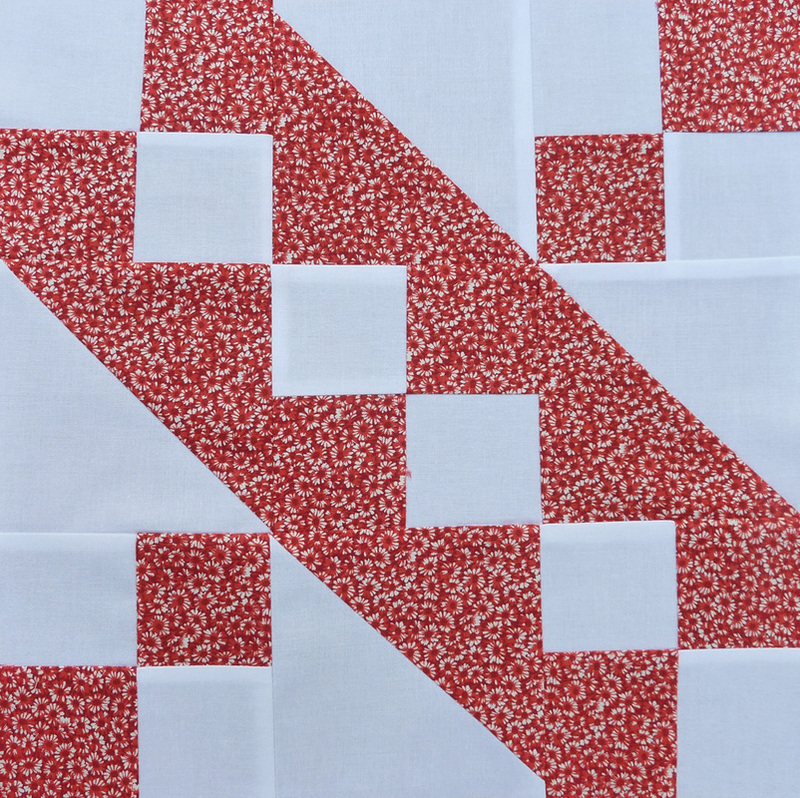 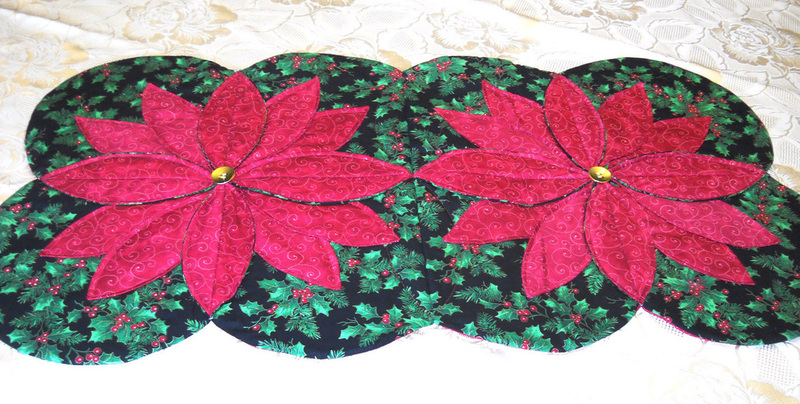 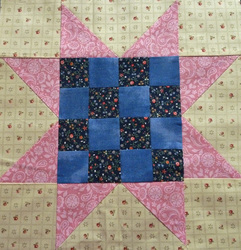 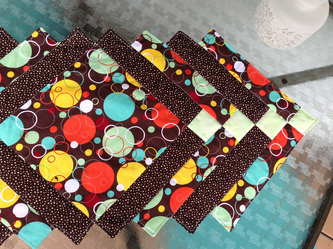 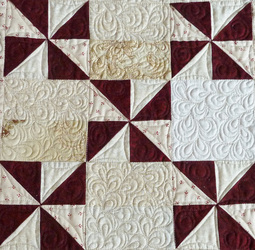 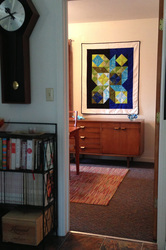 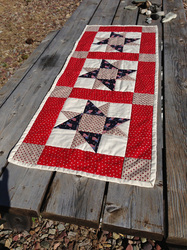 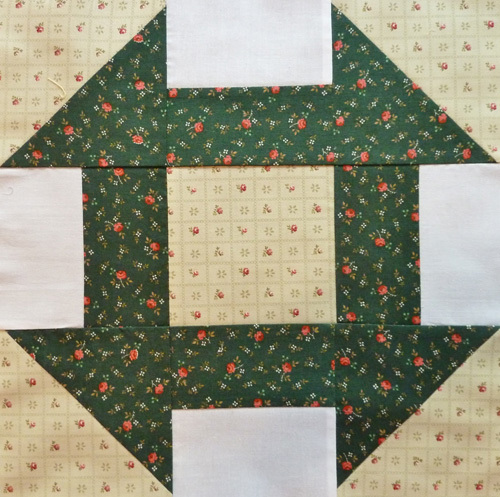 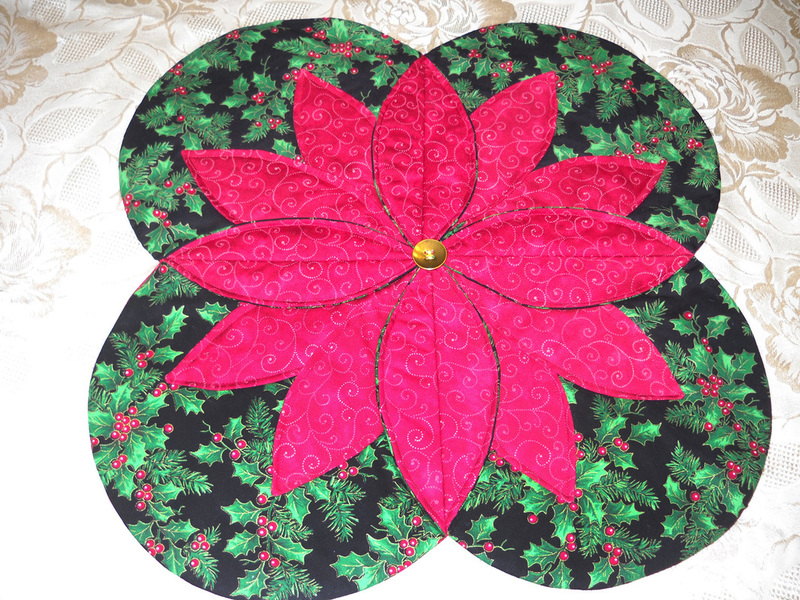 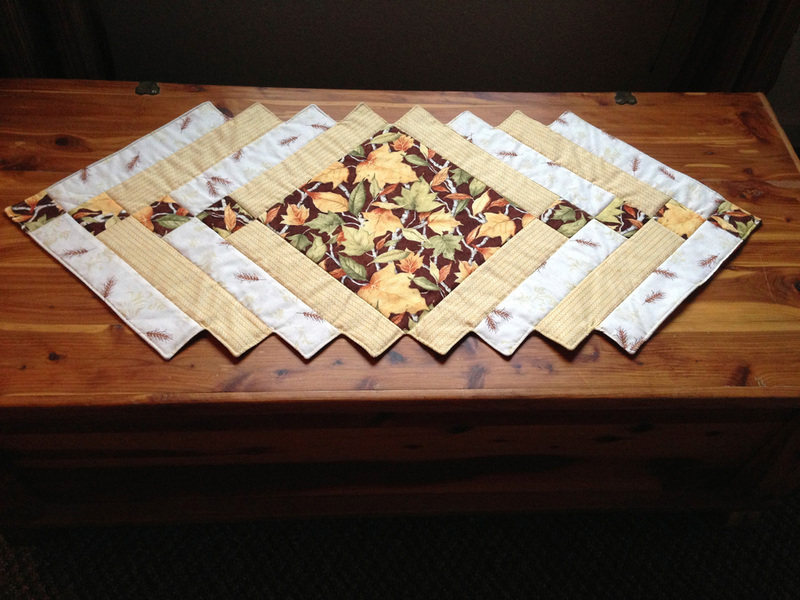 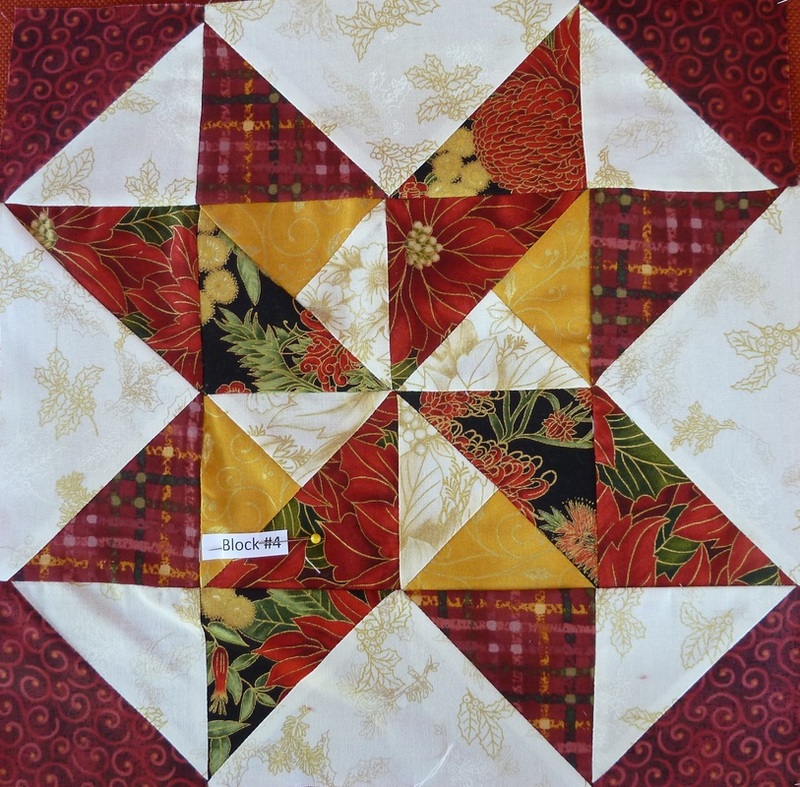 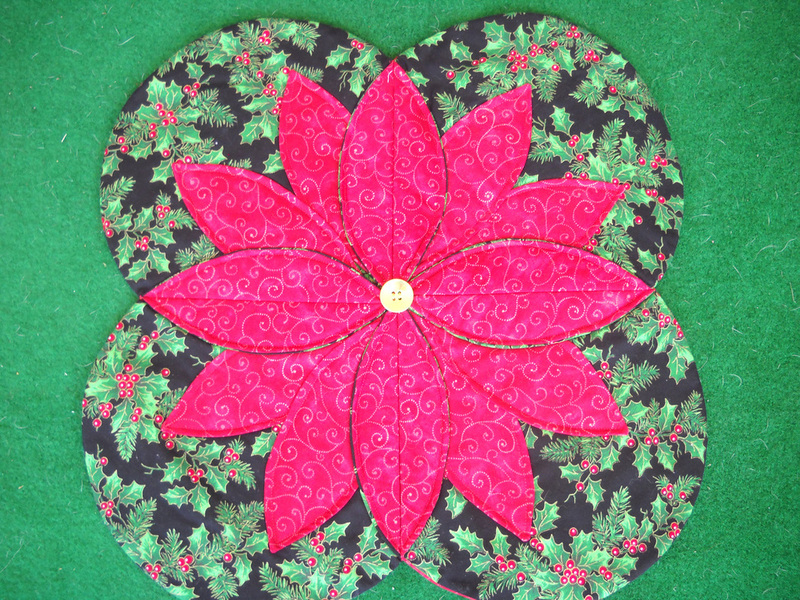 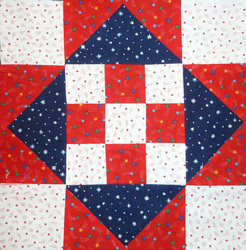 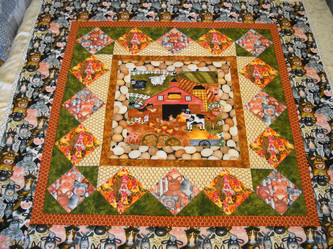 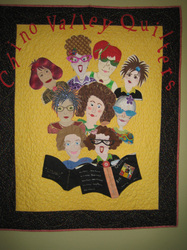 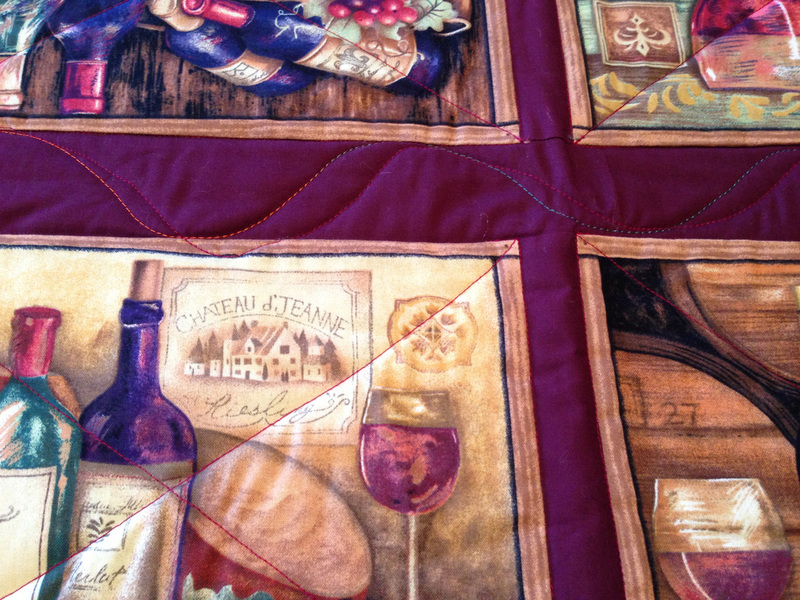 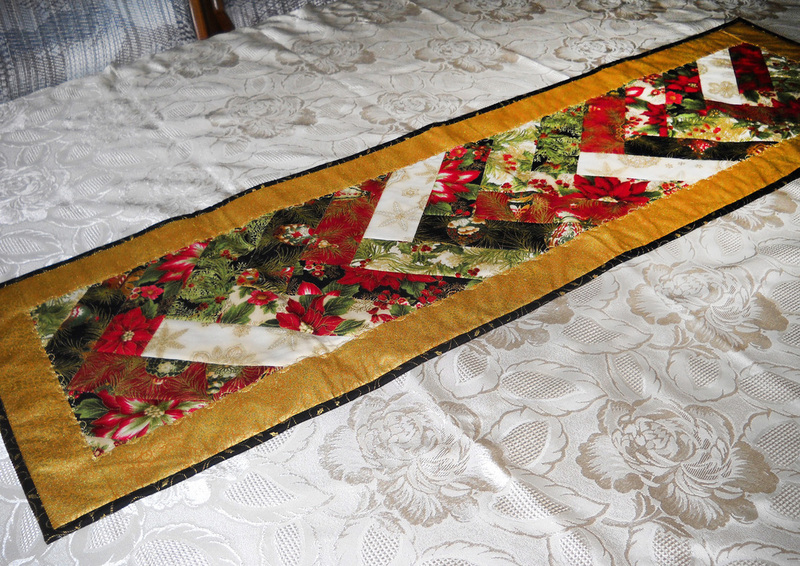 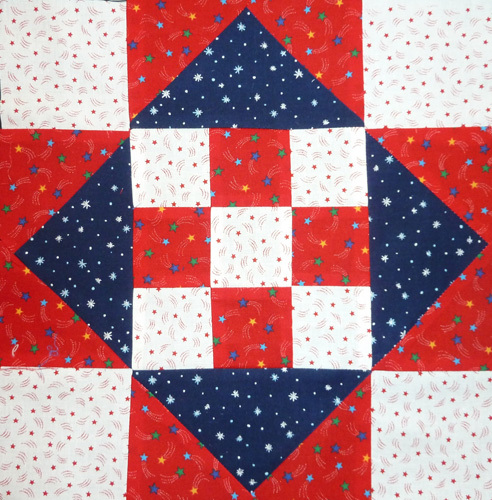 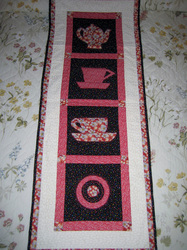 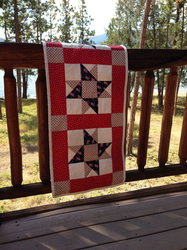 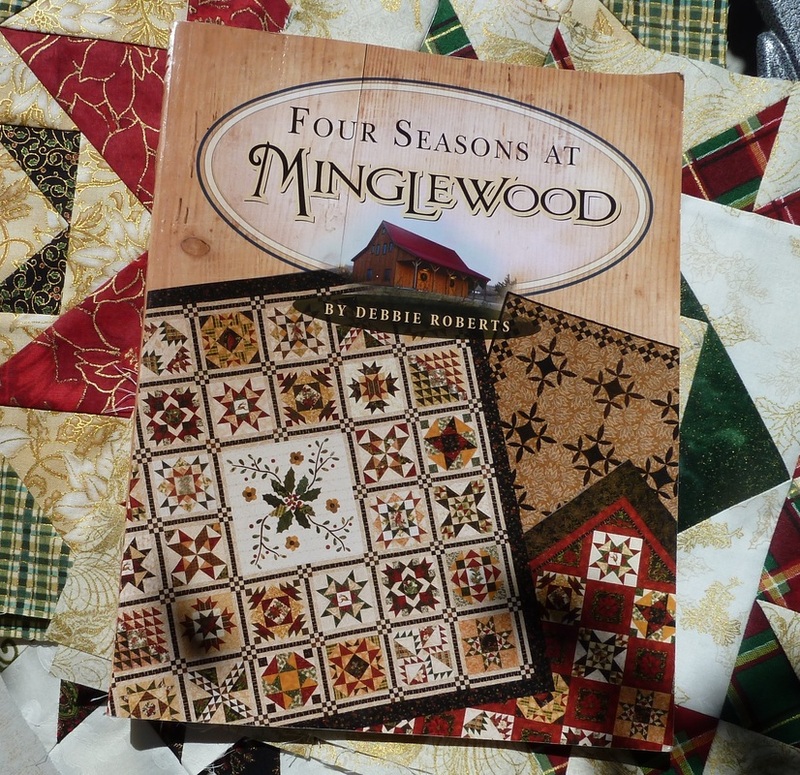 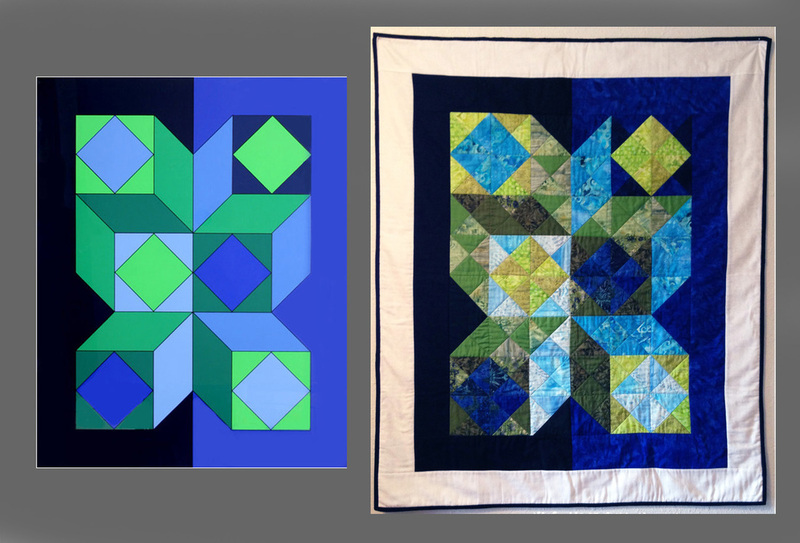 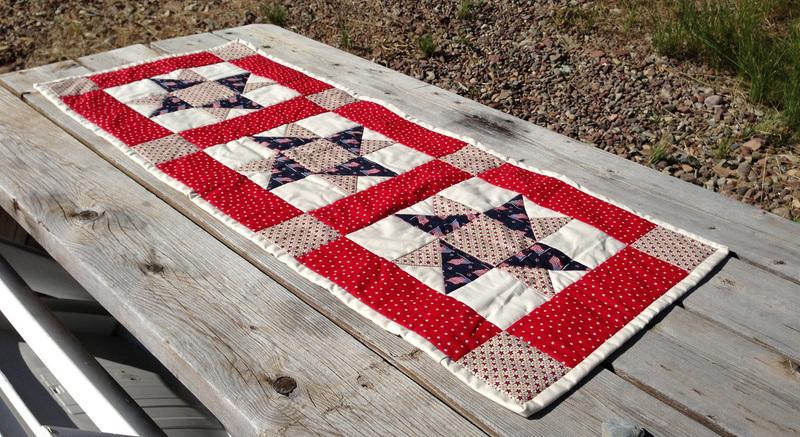 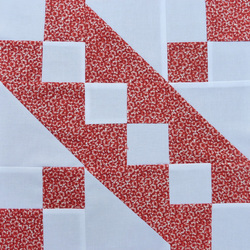 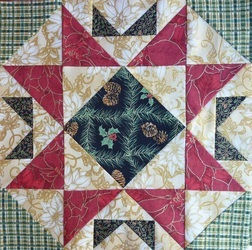 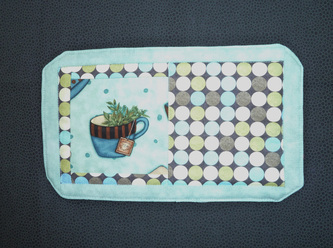 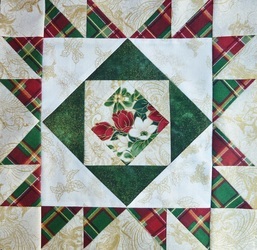 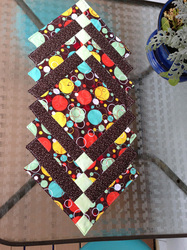 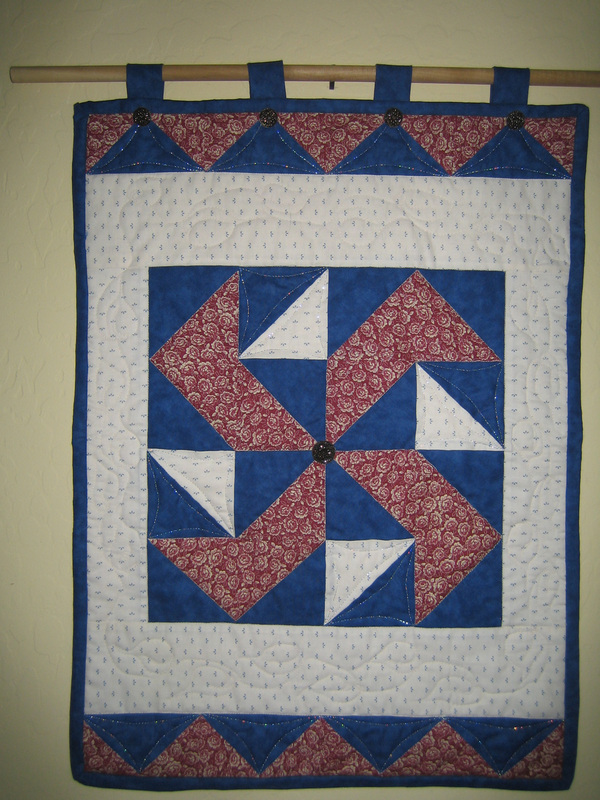 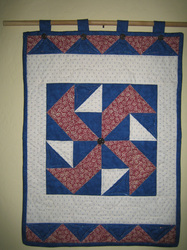 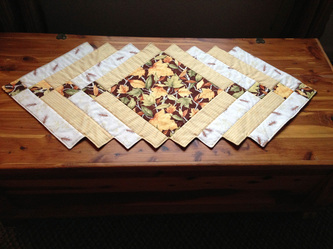 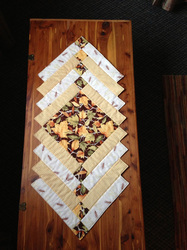 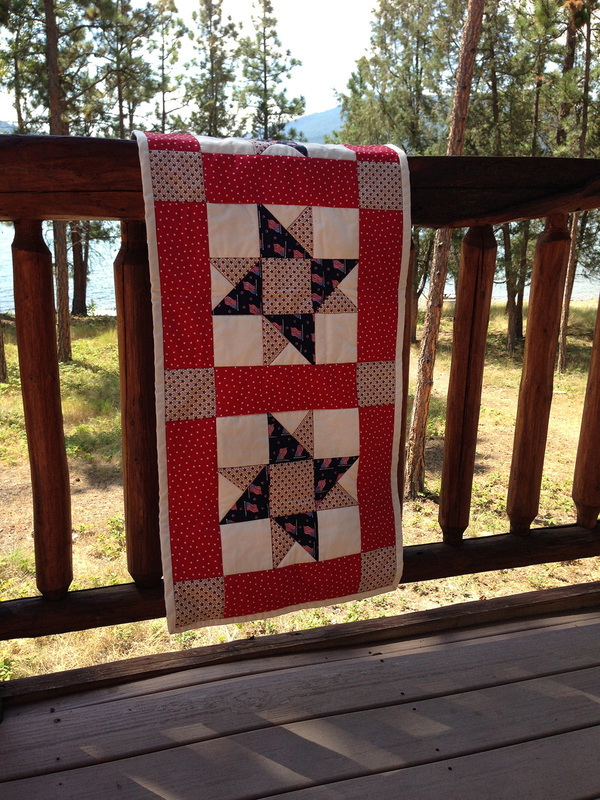 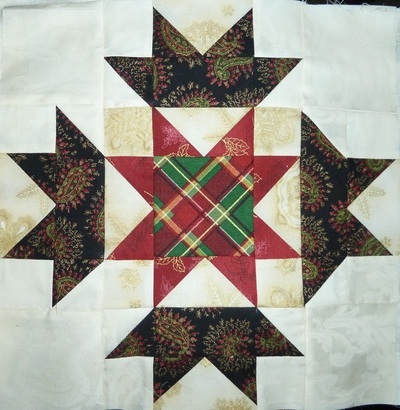 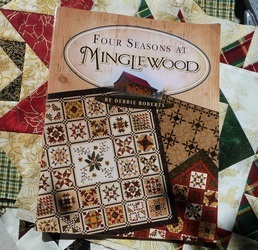 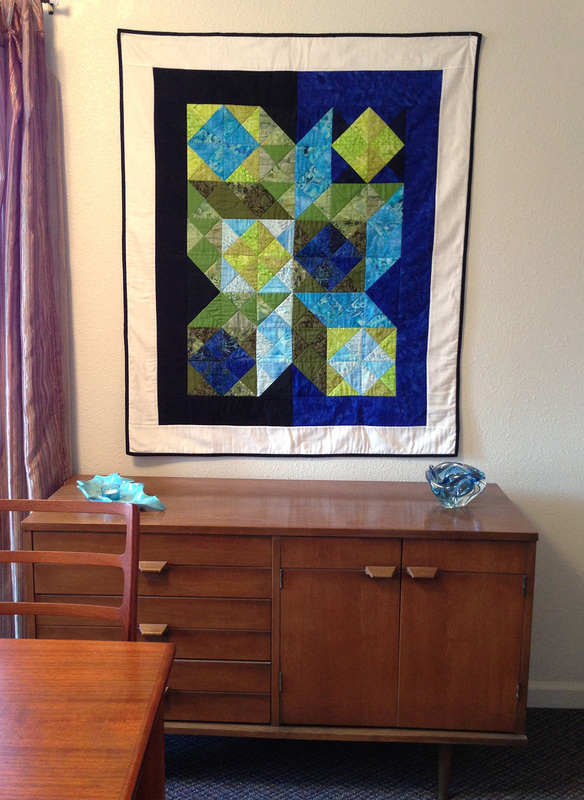 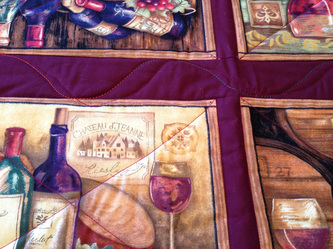 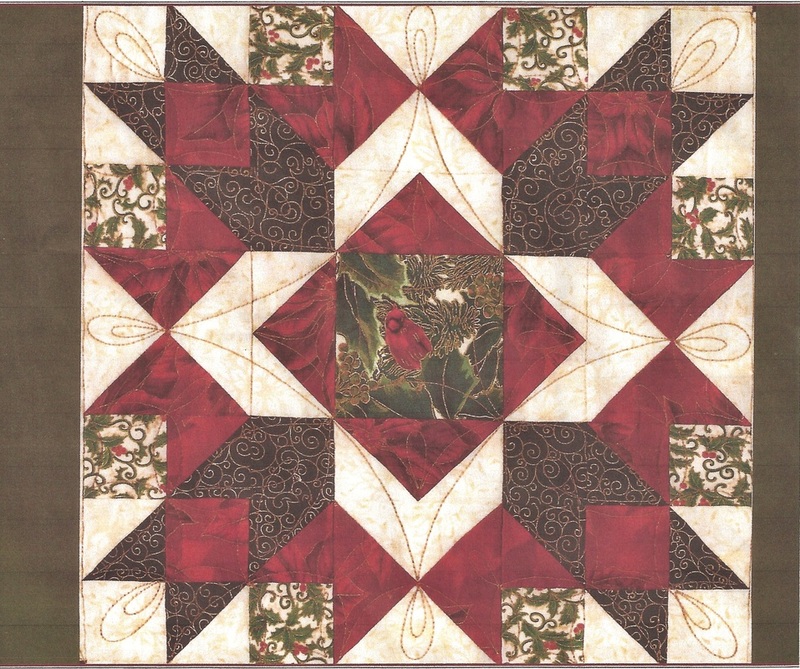 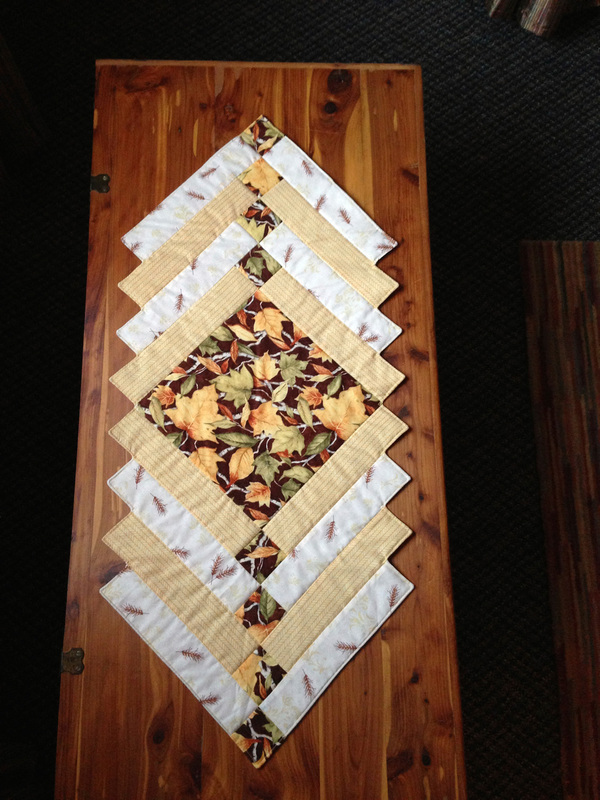 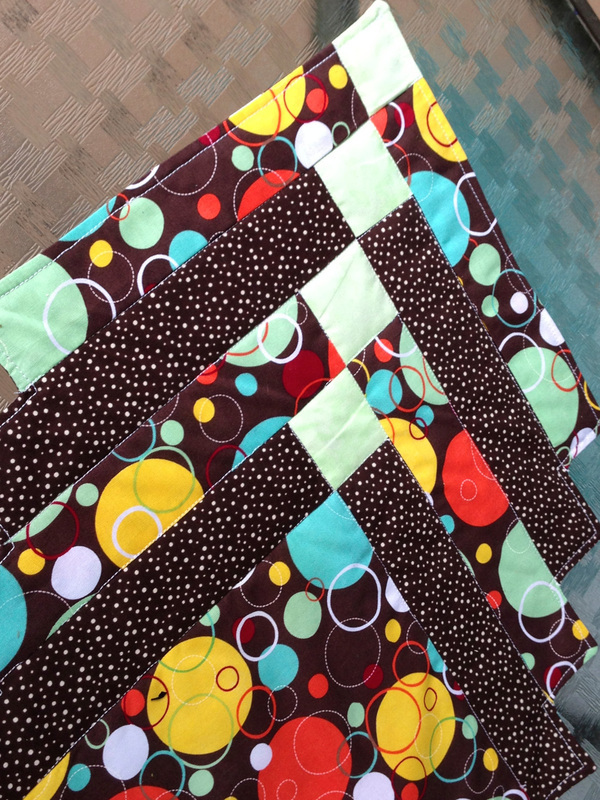 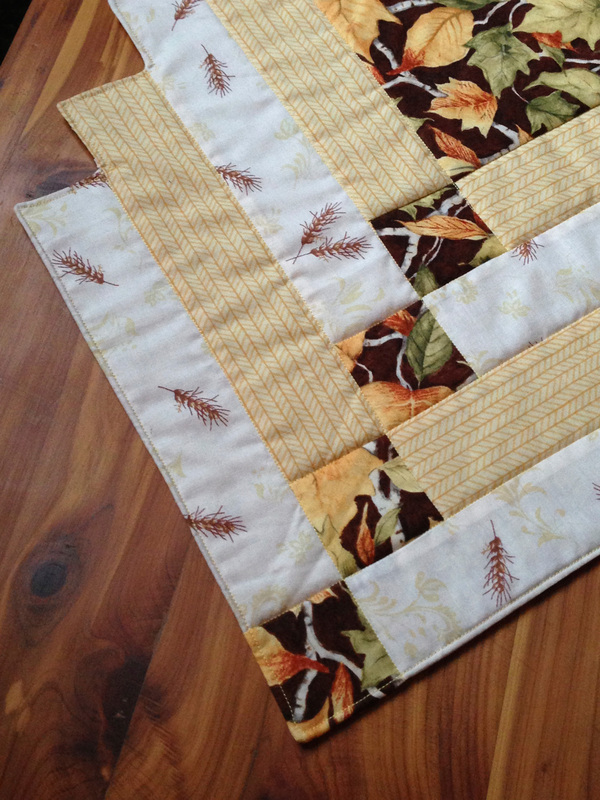 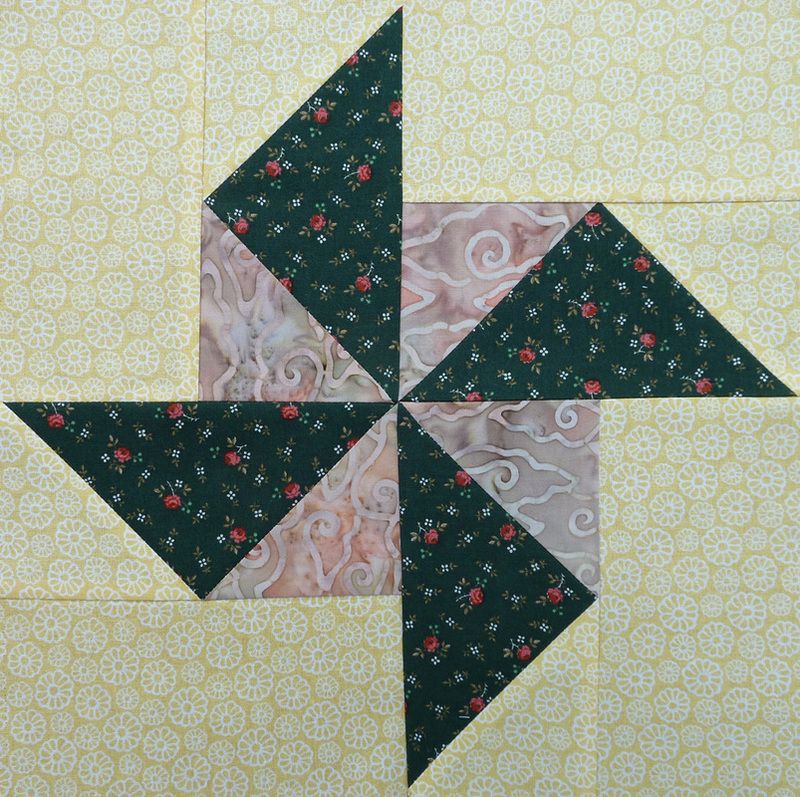 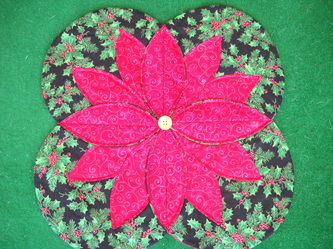 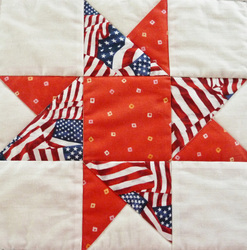 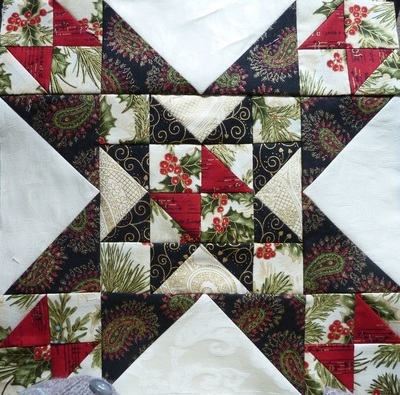 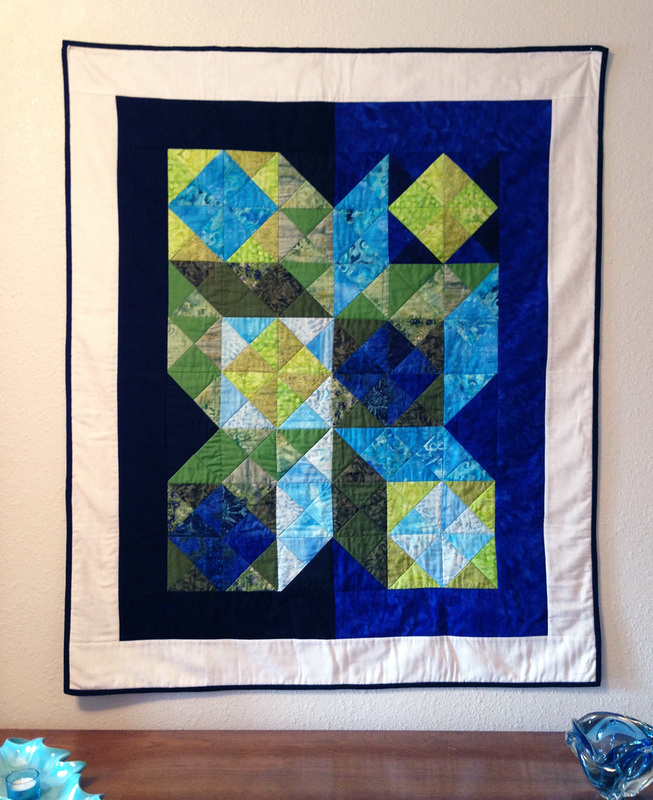 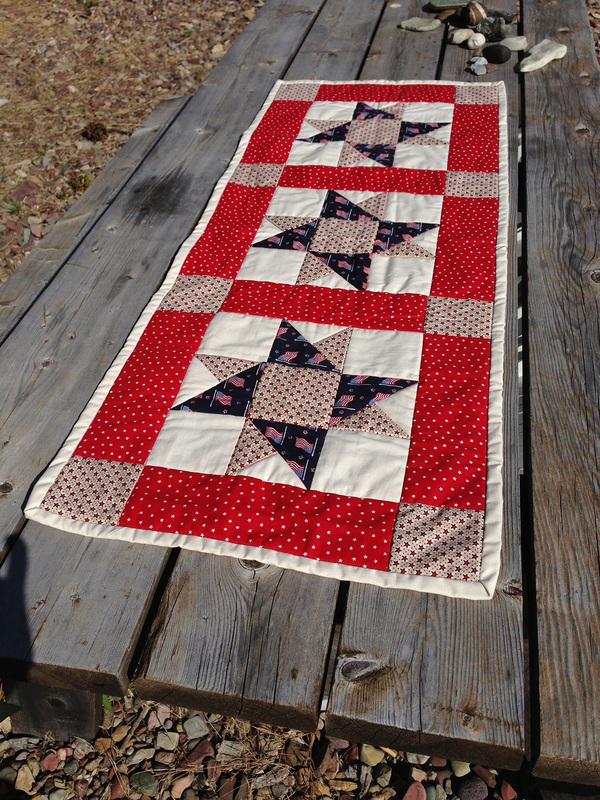 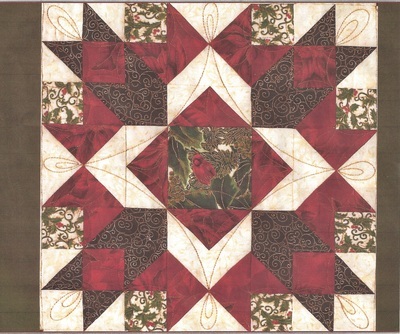 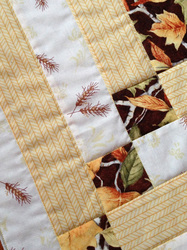 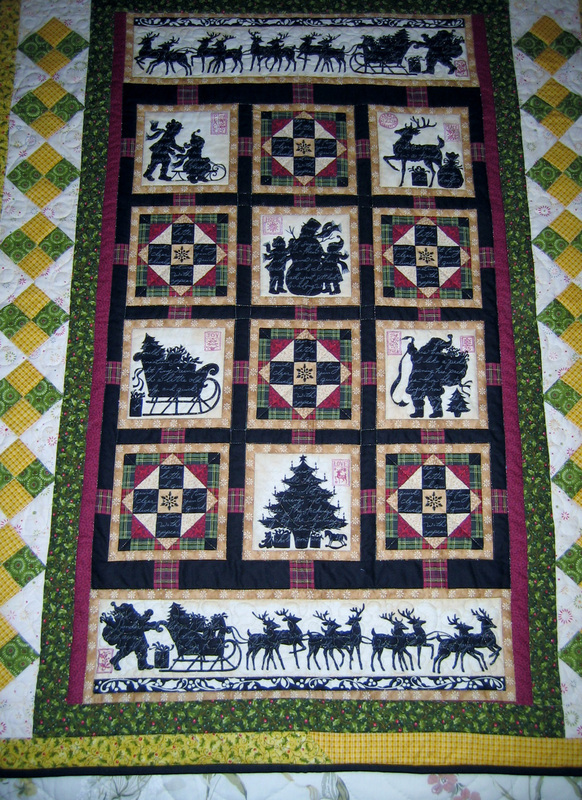 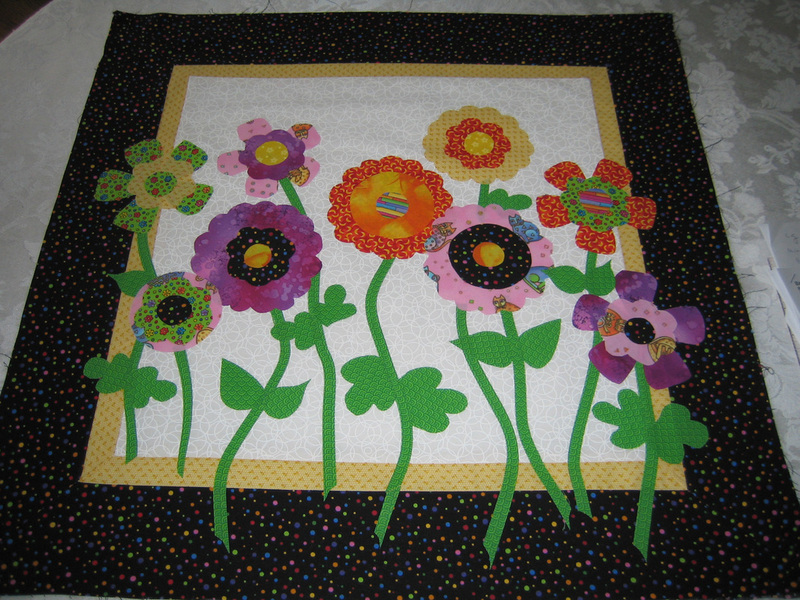 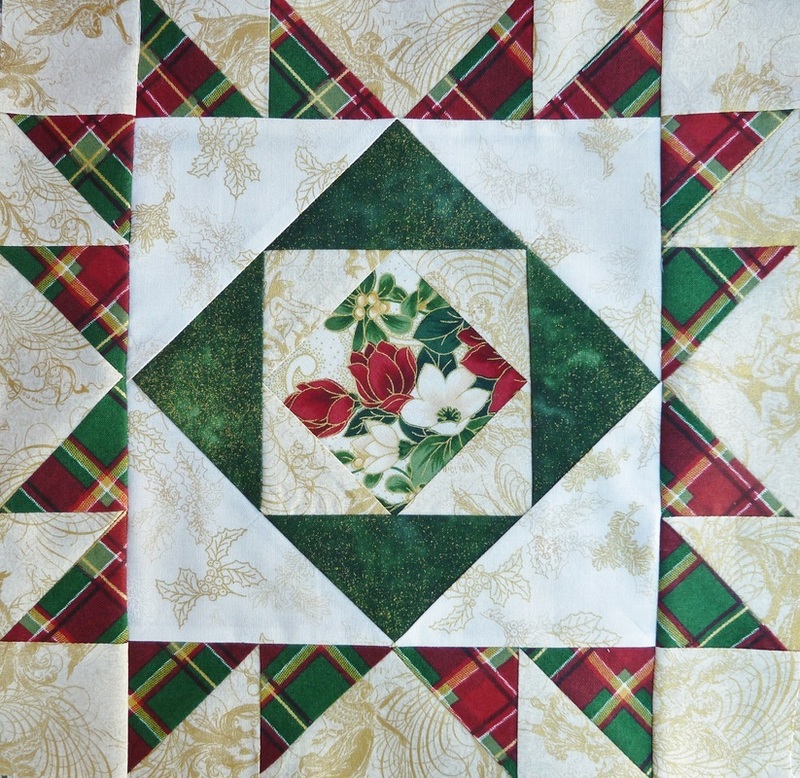 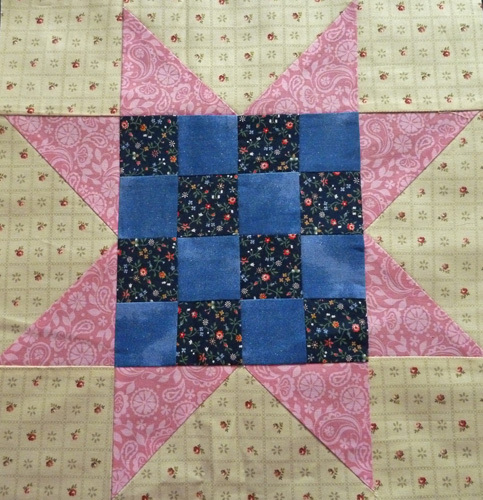 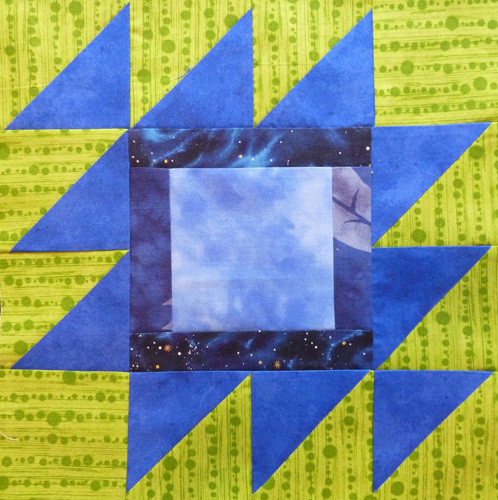 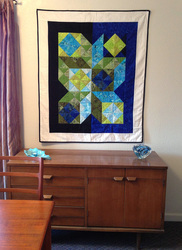 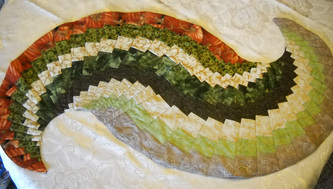 Miniature quilts, bed and table runners, wall hangings and other small projects. 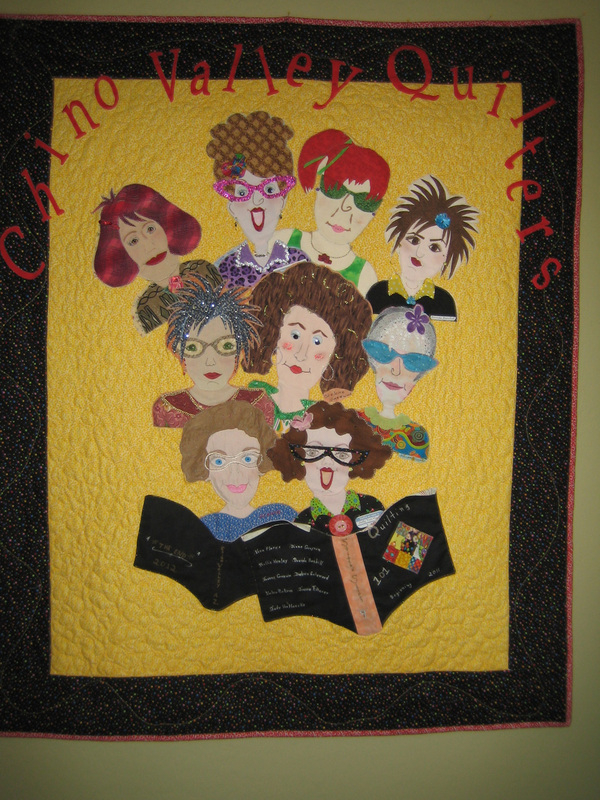 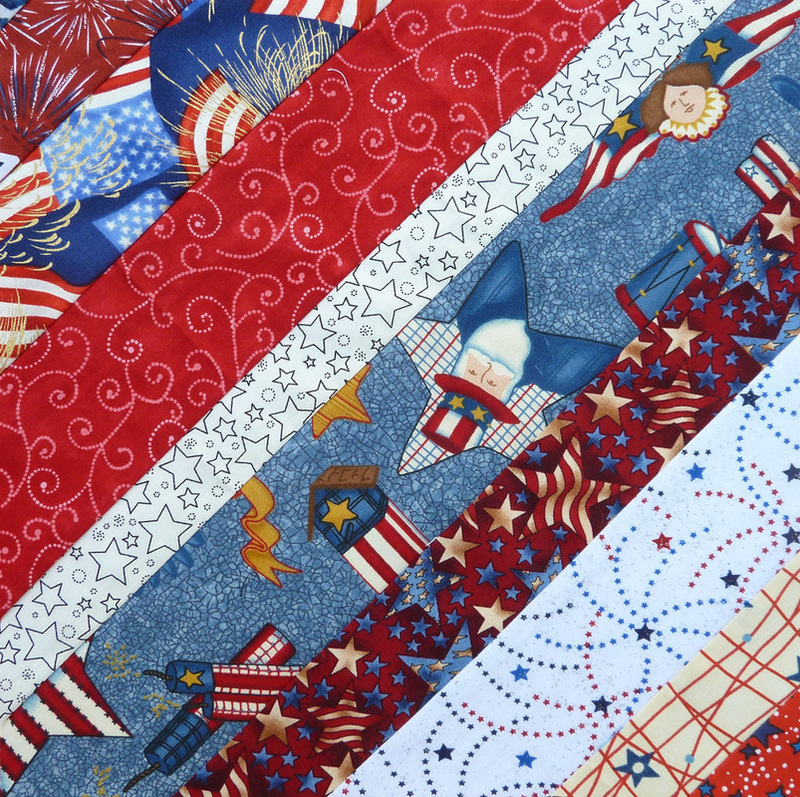 Please respect the artistry and creativity of quilters and designers. 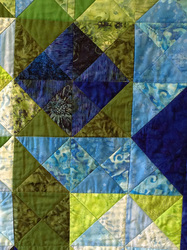 Do not use or copy work, patterns or photos without permission. 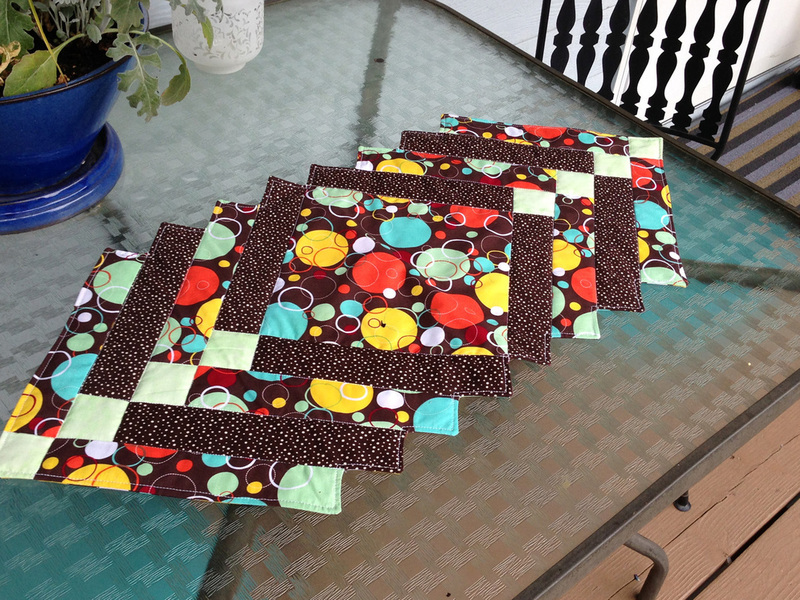 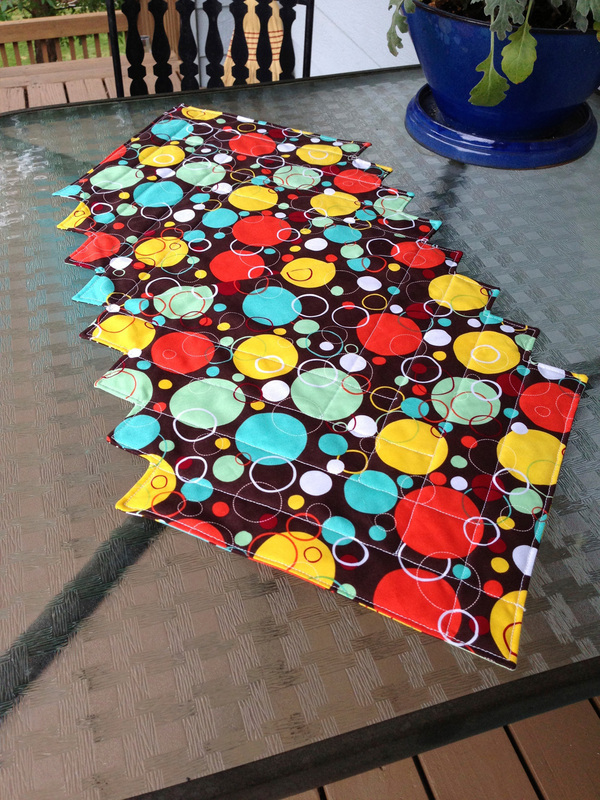 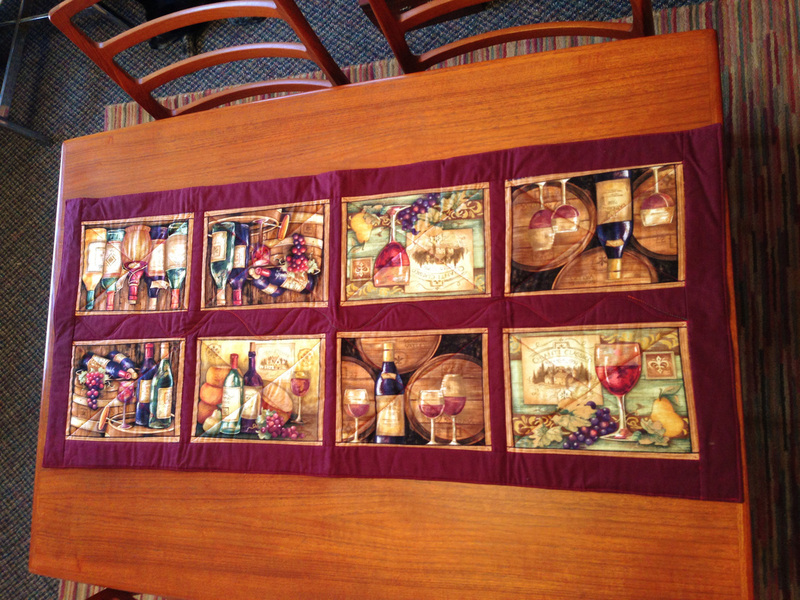 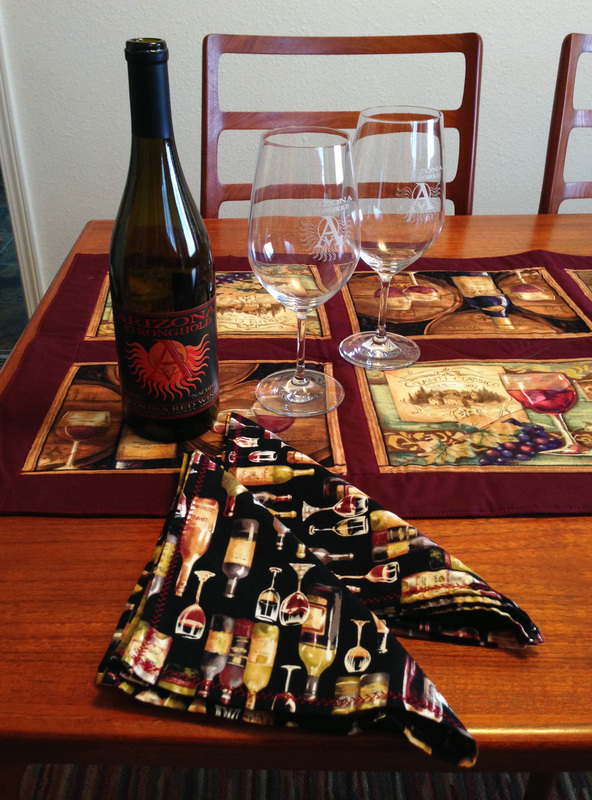 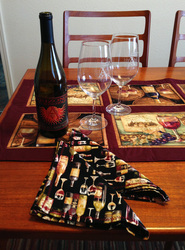 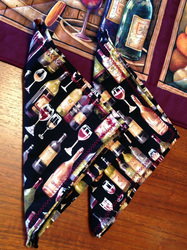 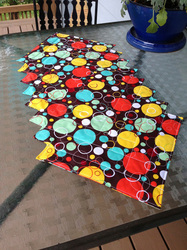 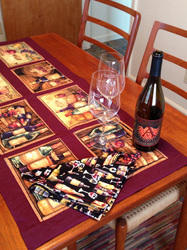 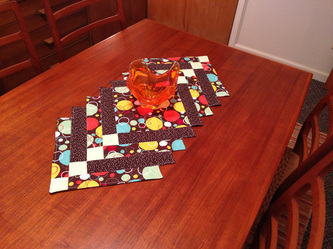 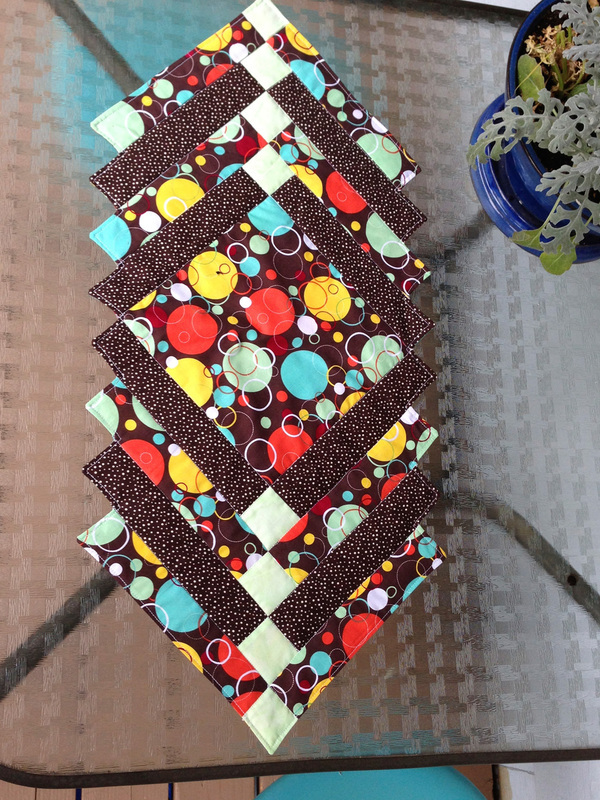 Runner quilted with variegated thread, with matching napkins. 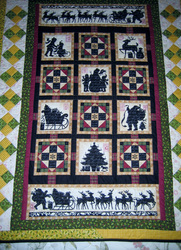 By Chino Valley Quilters member. 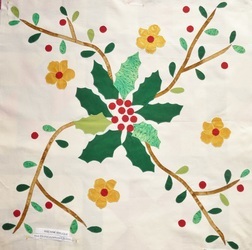 Wall hangings by Chino Valley Quilters member. 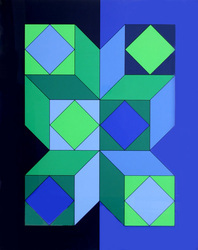 Based on the "Xico" series by op-artist Victor Vasarely, 1965. 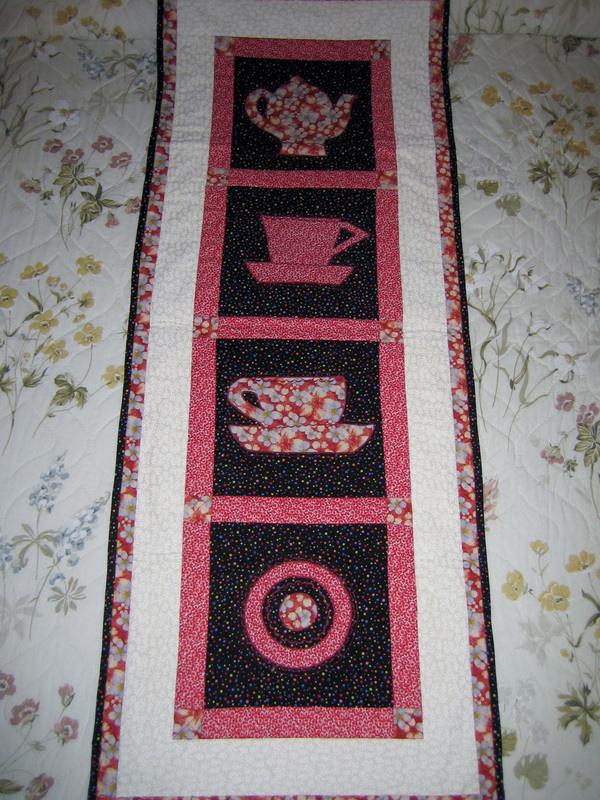 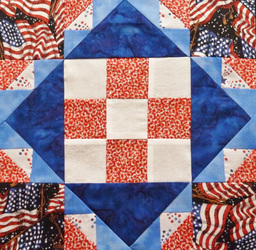 By a Chino Valley Quilters member. 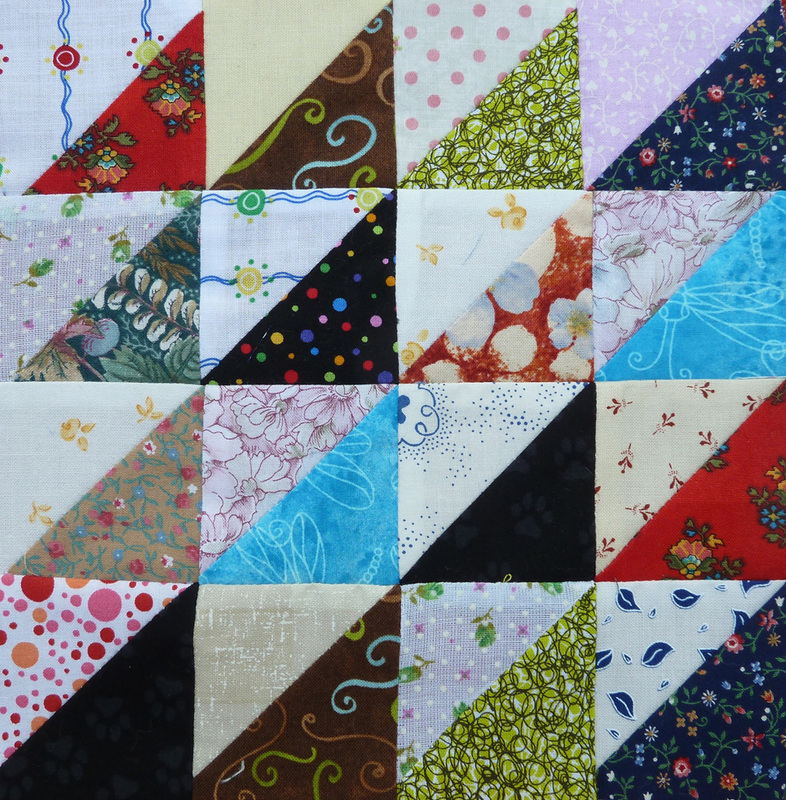 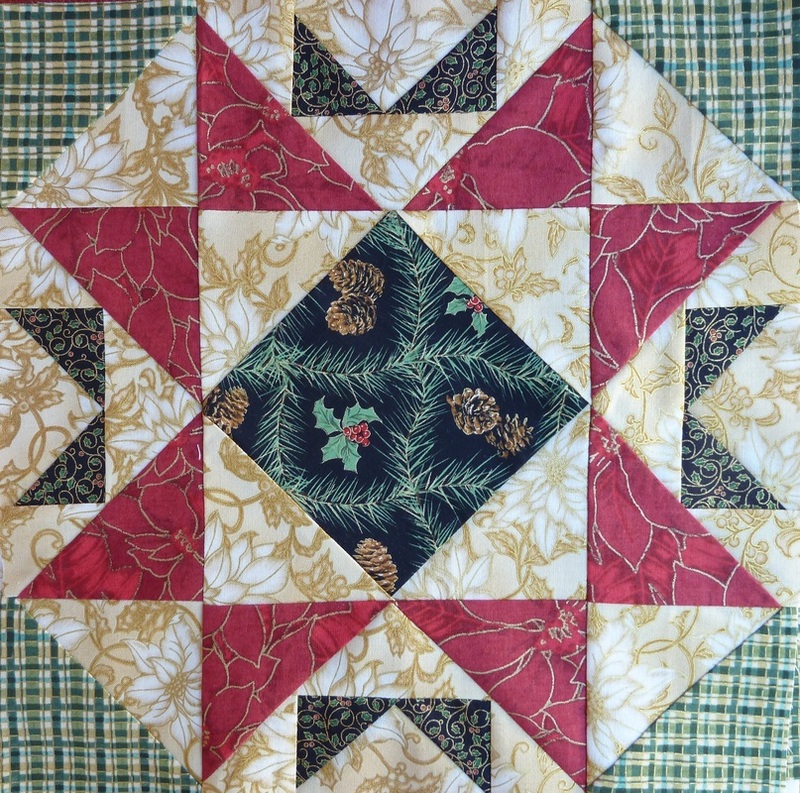 Some of our Holiday Blocks of the Month. 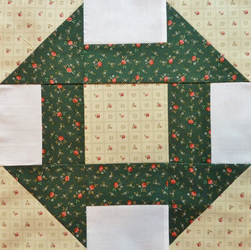 New block to be posted each month. 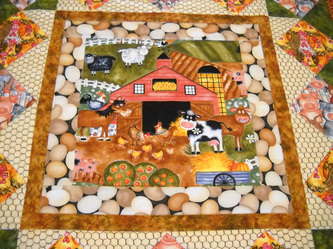 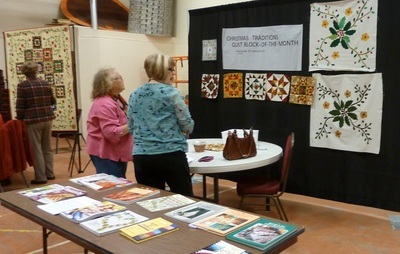 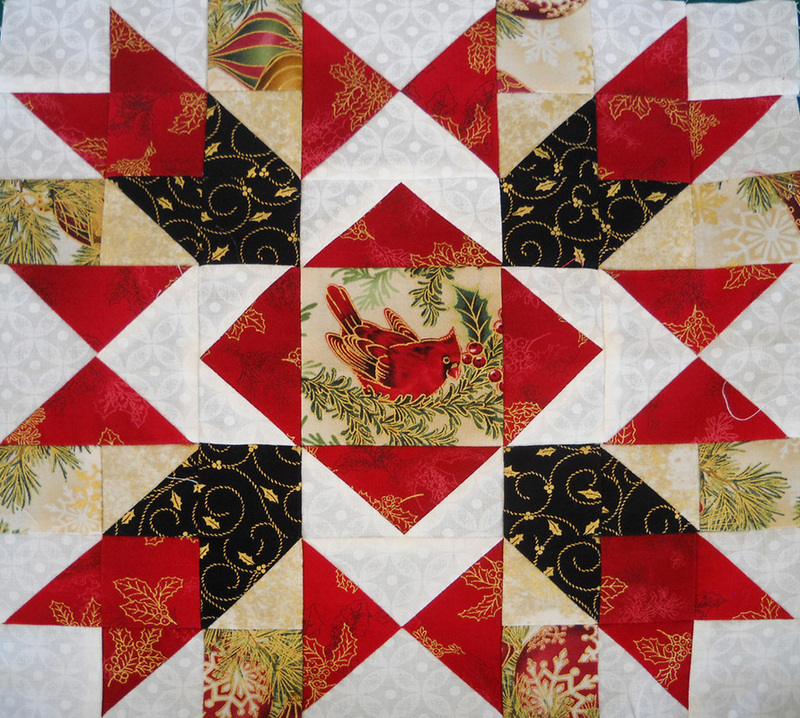 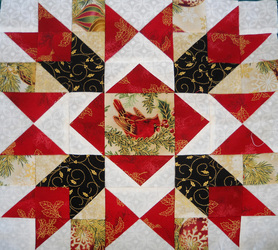 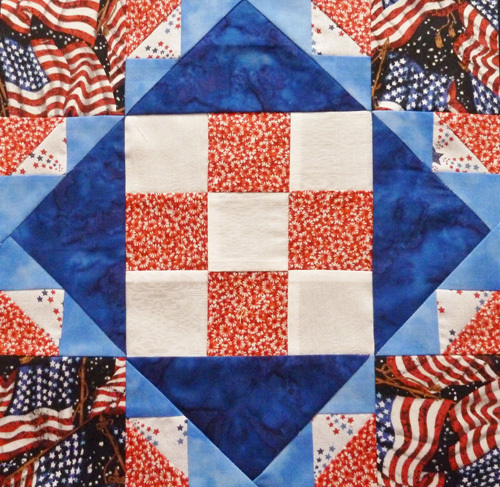 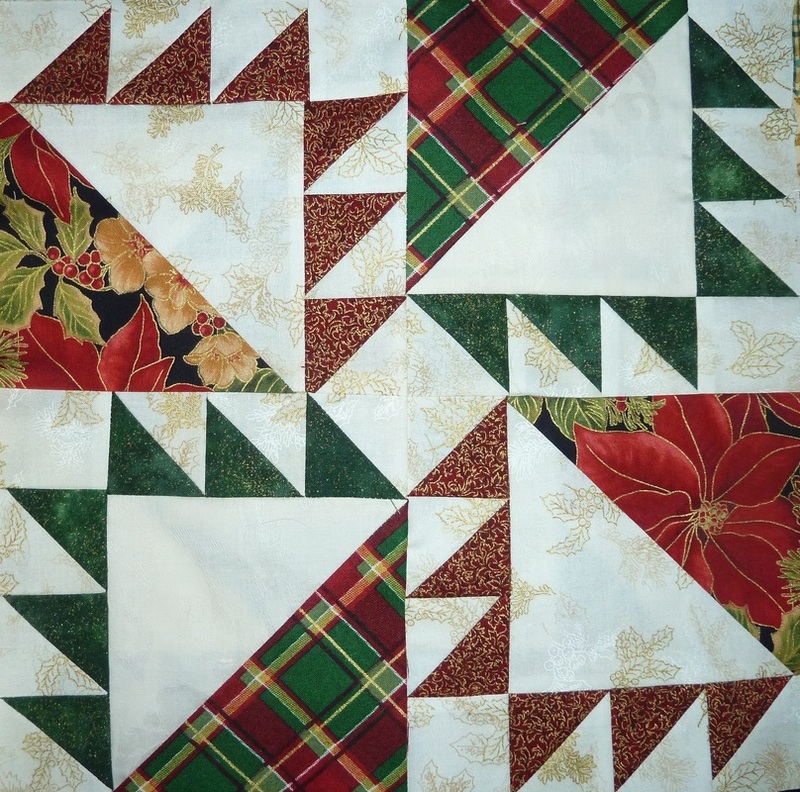 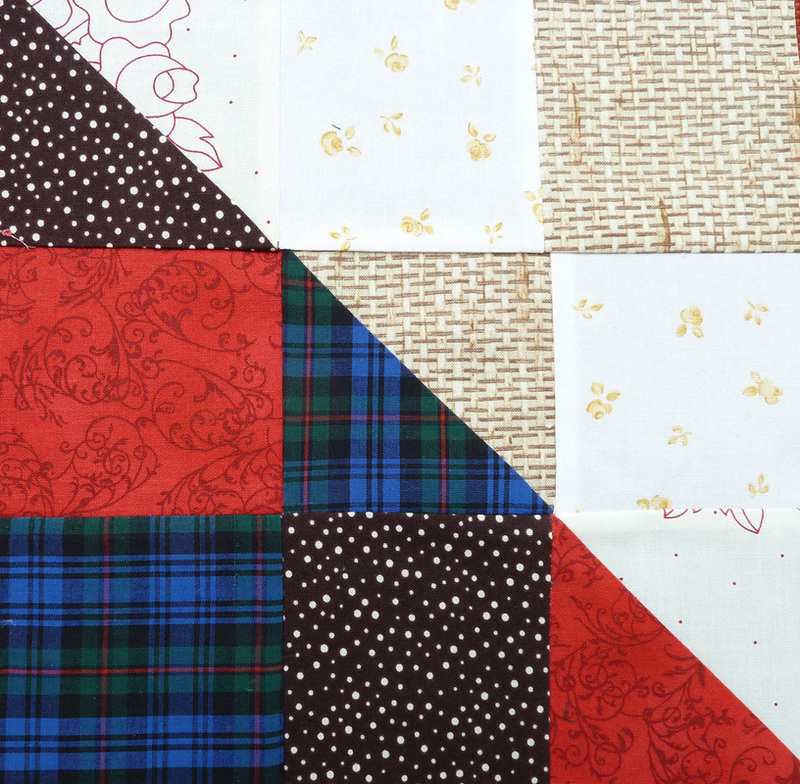 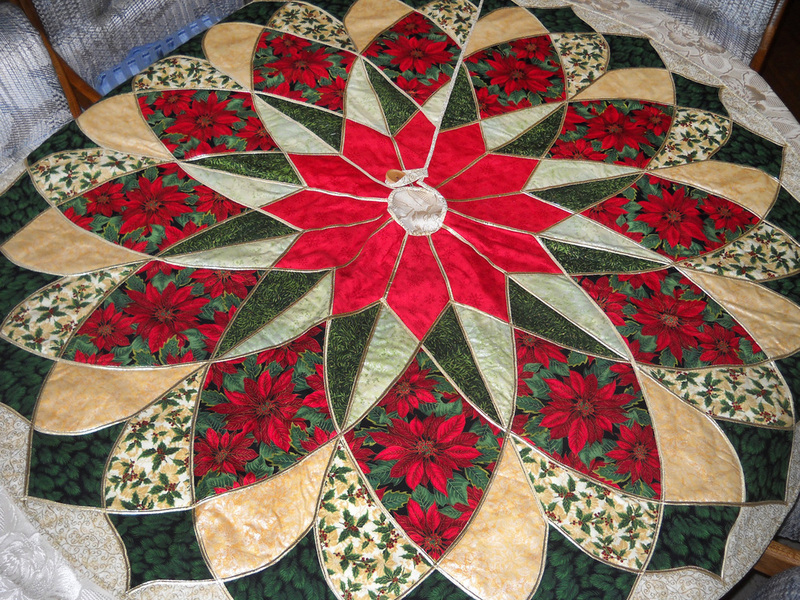 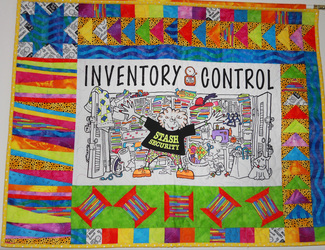 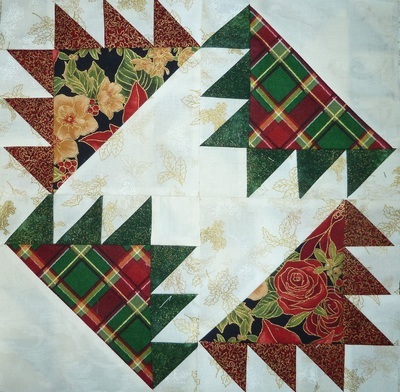 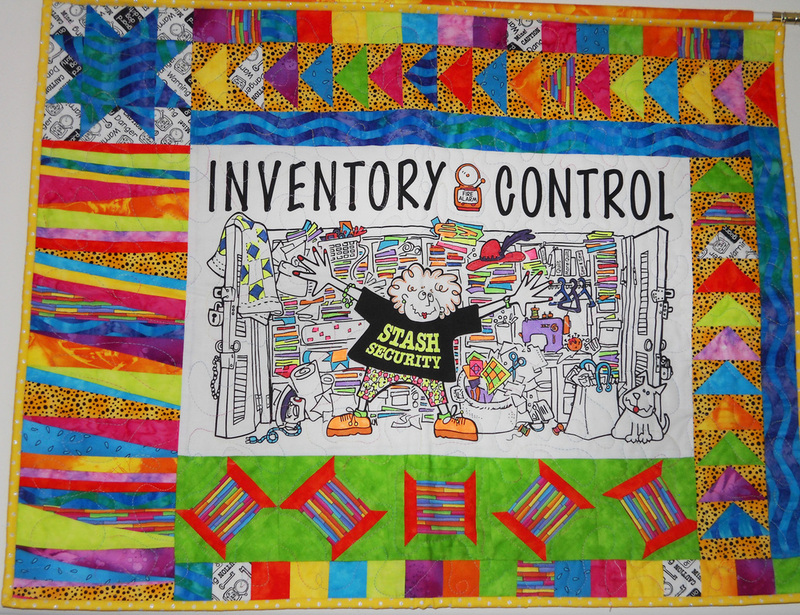 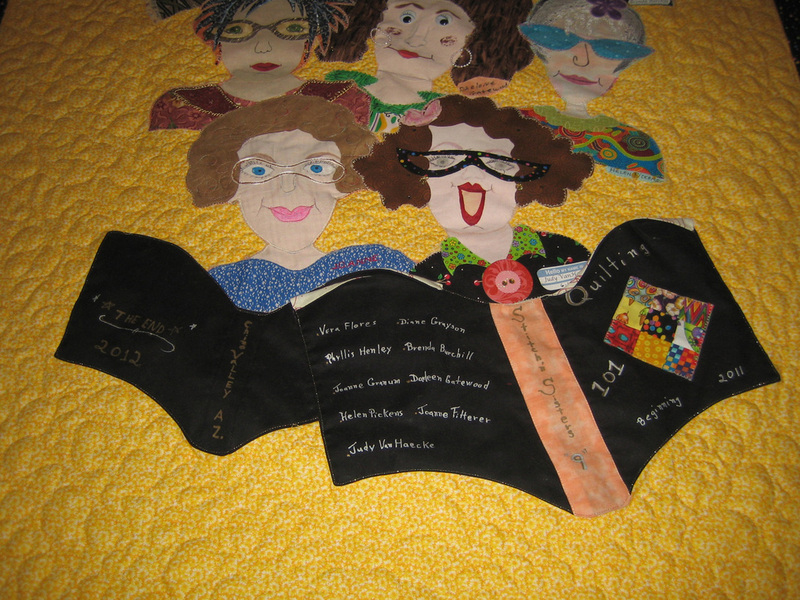 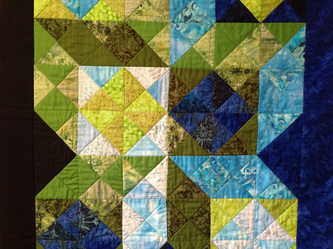 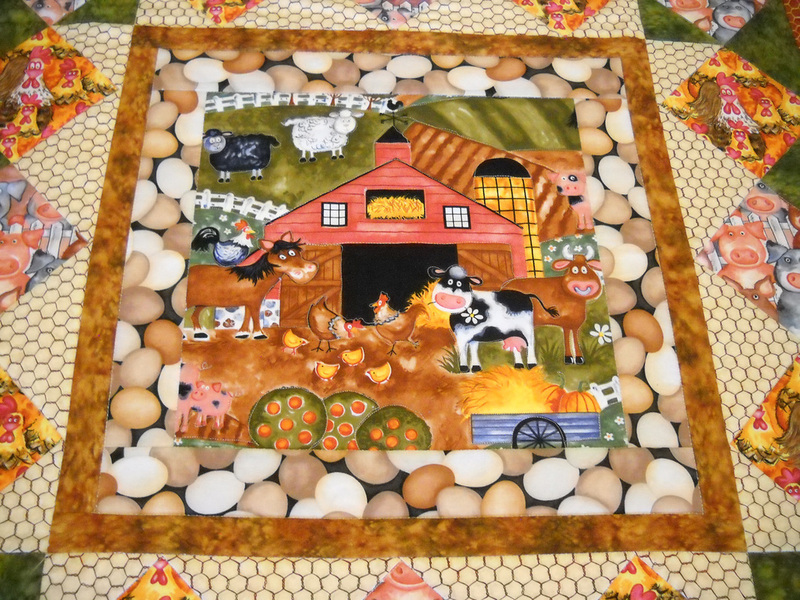 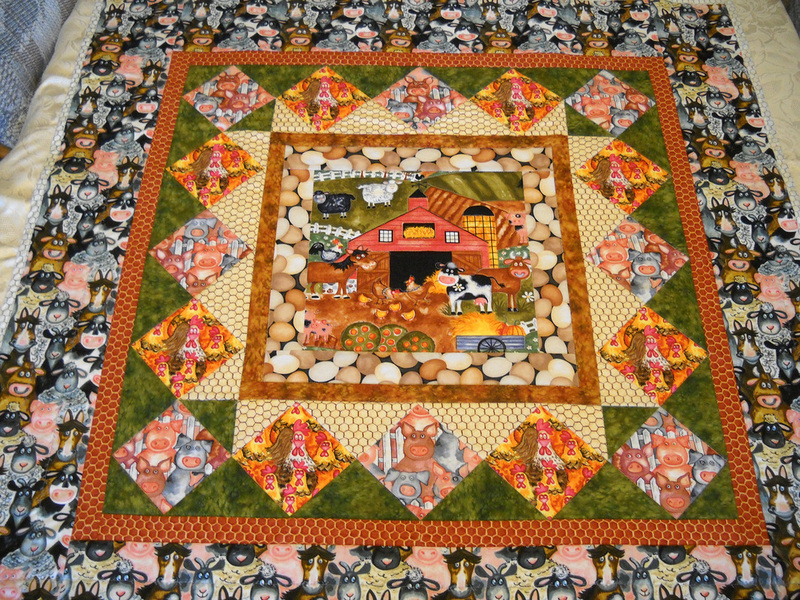 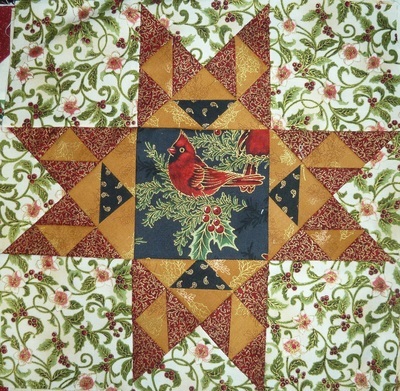 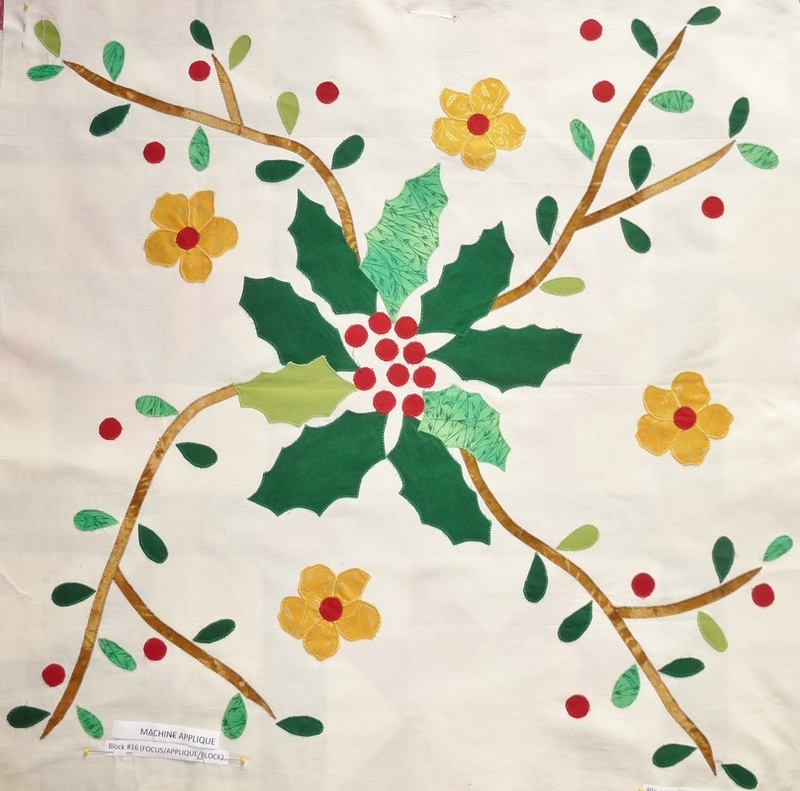 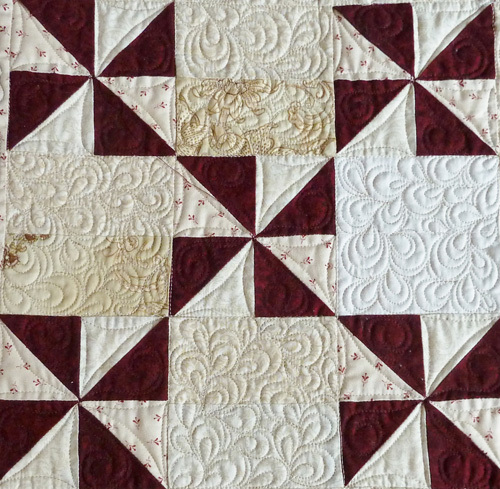 Watch for the finished quilts to be displayed at our 2014 Fall Harvest of Quilts show. 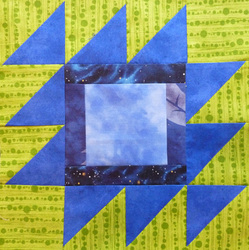 Viewing what is next block? 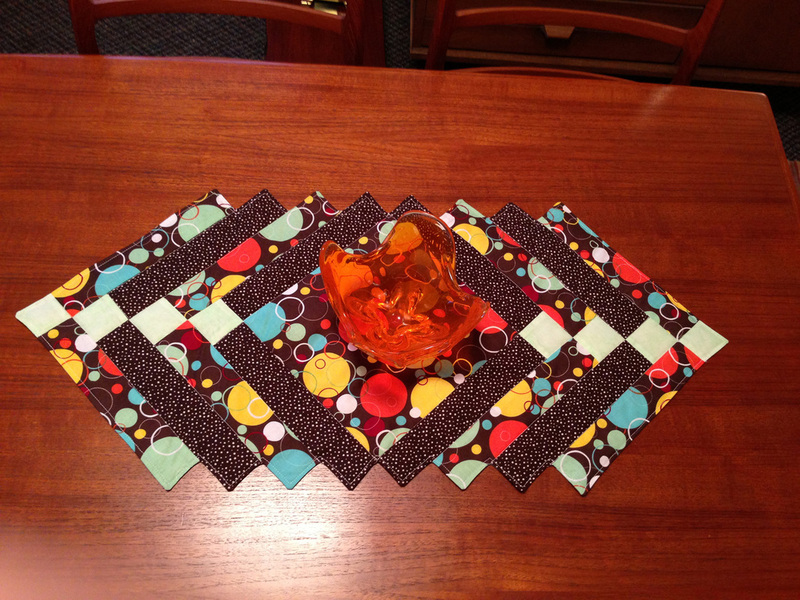 March 11 Mtg. - Adding the rail sashings. 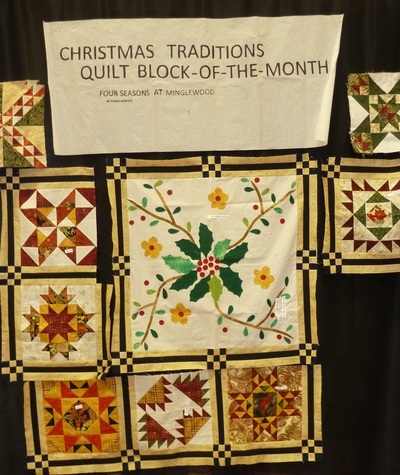 Past Blocks of the Month. 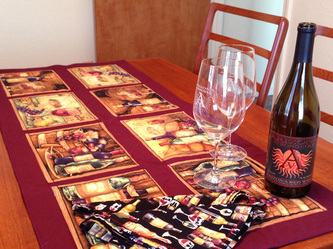 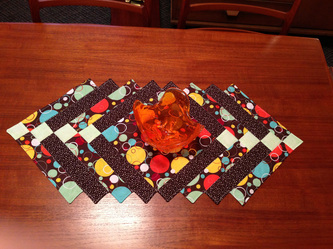 Some interesting table topper projects.